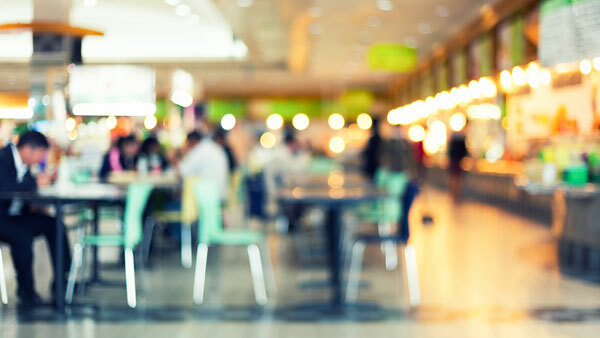 When it comes to saving money on operational costs in college dining halls and hospital cafeterias, foodservice directors are considering disposable food packaging as a more viable option for their facilities. Washing and reusing dishes is often the preferable option, and in some operations, it can be the ideal method. However, using disposables in these high-volume settings is gaining popularity because disposables can lead to cost savings in terms of water usage and labor. Plus, they have become eco-friendly, which can help further an organization’s sustainability efforts. While dishwashing can be a good option for high-traffic operations, the environmental impact can be profound. Additionally, the costs of running a dish room — including the machinery, water, cleaning supplies, and labor — can outweigh the benefits. After conducting research, some operators found that the use of water from dishwashing can unexpectedly impact the environment, particularly in regions where water conservation initiaves may be in place. The Vio™ line of foam cups and food containers features an additive that helps stimulate a biodegradation rate of 92% over 4 years. Paired with biodegradable* lids and straws, Vio disposables can offer clear evidence of your eco-friendly commitment and demonstrate a visible response to student demand for greener practices. Labor costs continue to be a focus area for driving operational efficiencies, so finding ways to reduce those costs is key. While every facility has different strategies in place to minimize labor costs, reducing dish room staffing requirements rooms can be helpful, as can automating other aspects of the foodservice process. For example, in Technomic’s 2017 College and University Consumer Trend Report, Michigan State University noted that it was looking to technological solutions, such as biometrics and self-scanners, to reduce the amount of staff in dining halls and help address labor costs. Operators looking to maximize product performance and incorporate eco-friendly packaging options should check out Vio™ biodegradable line of products. In fact, Vio is the lowest cost disposable cup of all the green options.